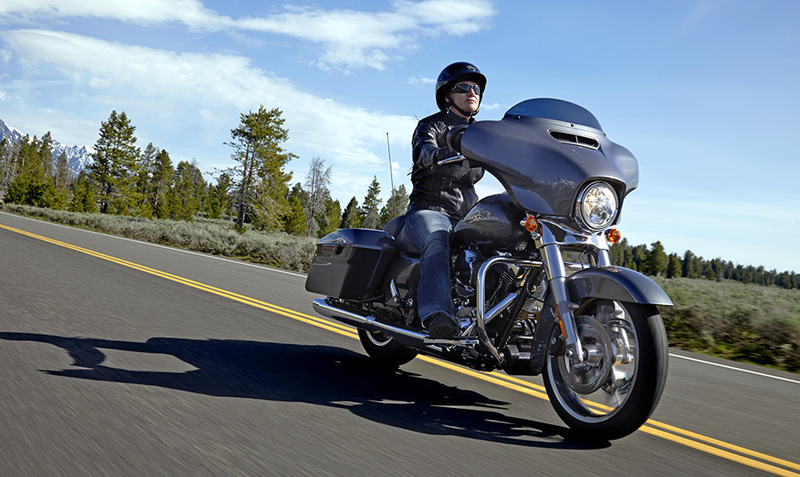 The Street Glide® is one of the most popular Harley-Davidson motorcycles, and it’s been busily providing comfortable long haul rides for local Los Angeles and Inland Empire, CA area riders for decades. 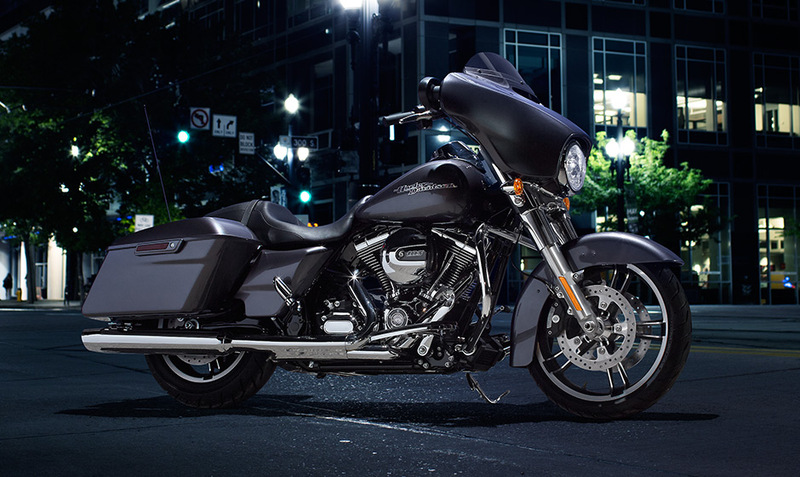 Here at Riverside Harley-Davidson we’re proud to bring you the whole Harley-Davidson Touring lineup, and the Street Glide® is the obviously choice for most average tourists. 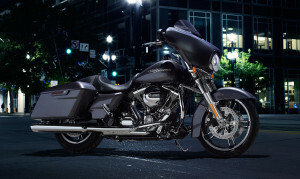 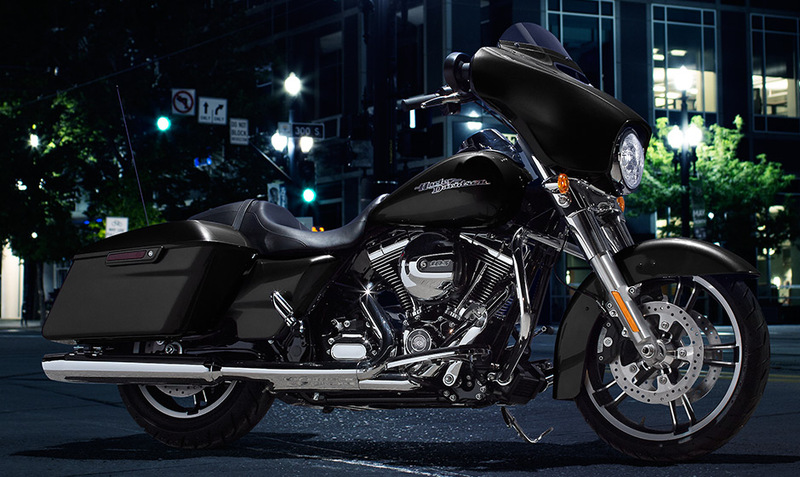 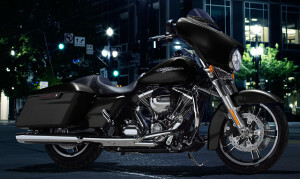 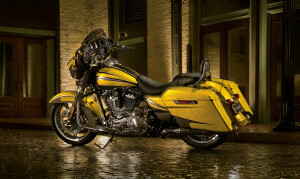 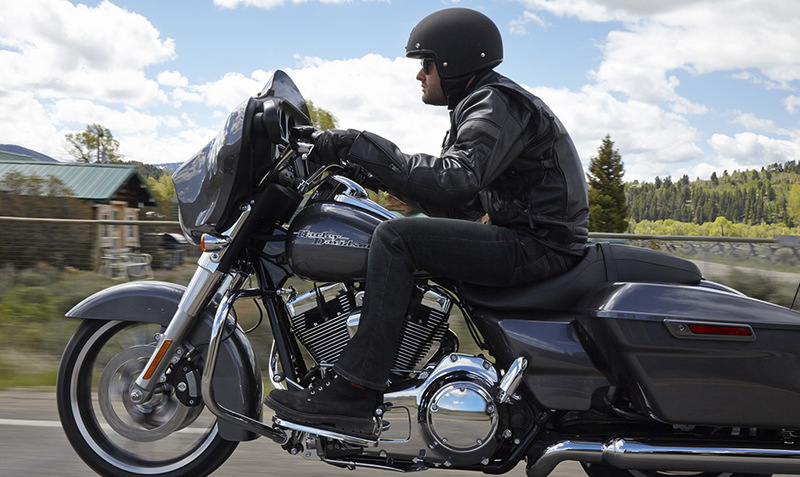 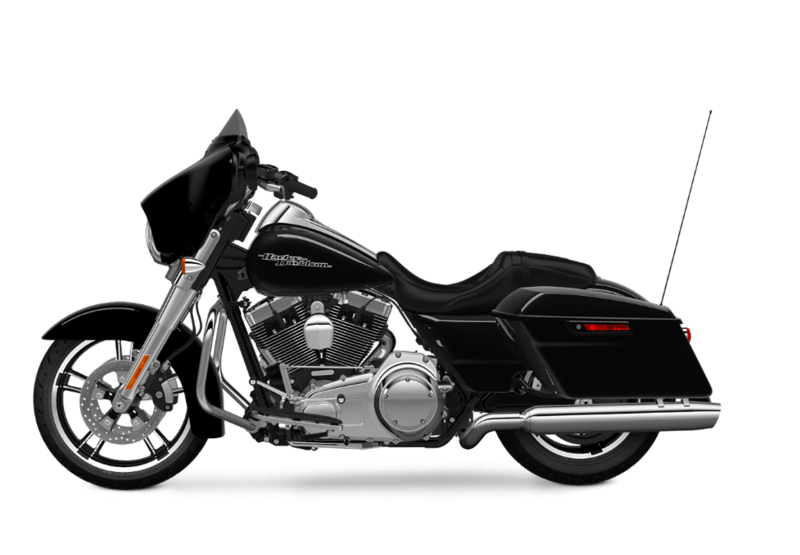 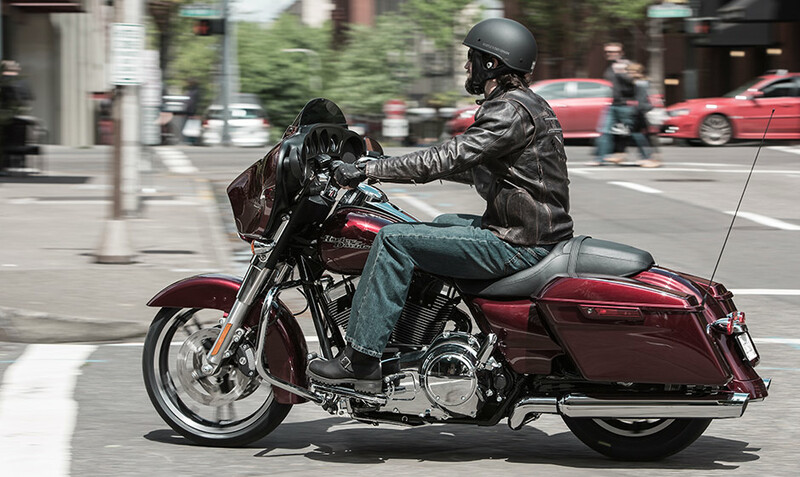 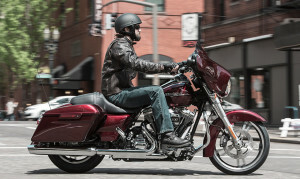 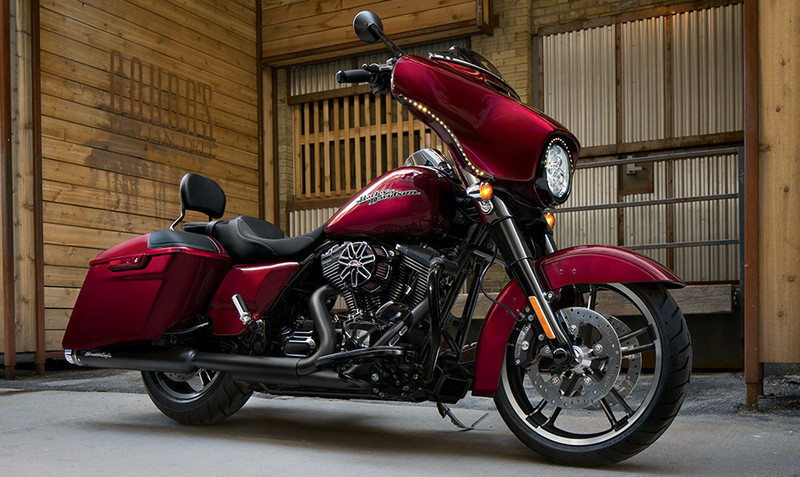 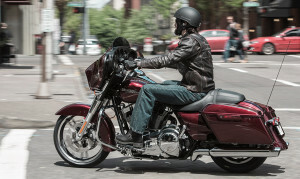 Find out more about the Street Glide® below!